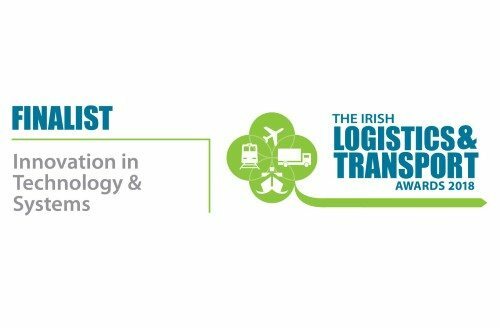 We enjoyed 4 amazing nominations in 2017 and 2018 has kicked off to an amazing start for ProVision as we have been nominated as finalists in the Irish Logistics And Transport Awards in the Innovation In Technology & Systems category. ProVision’s CameraMatics technology is truly redefining how fleets can not only track accidents and incidents, but also to deliver best-in-class reporting and compliance tracking. ProVision is also actively committed to being the leader in innovation when it comes to helping fleets avoid accidents in the first place. The awards ceremony is on in just a couple of days on the 12th April 2018, so we don’t have long to wait! Cross your fingers for us. Thank you to the ILT Awards team, Event Strategies Ltd and the judging panel for this wonderful nomination!